Complete learning center focusing on preventative health care, financial health, exercise & physical therapy, mind/body, nutrition, and national health observances. Each course can be tracked and reported to your corporate client. 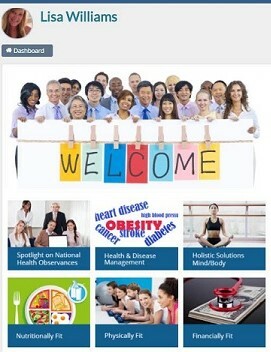 TravelTrim™ has the answer to your corporate wellness education needs. We provide your client’s employees with preventative health care education. Healthy diets and exercise can prevent many of American’s health issues. Awareness and preventative are key! Our TravelTrim University™ courses and programs are developed by subject matter experts including physicians, dietitians, certified personal trainers, and mind/body experts. » Give your employees their very own Virtual Personal Trainer. This course includes training using an exercise tube as well as exercises that do not require equipment. 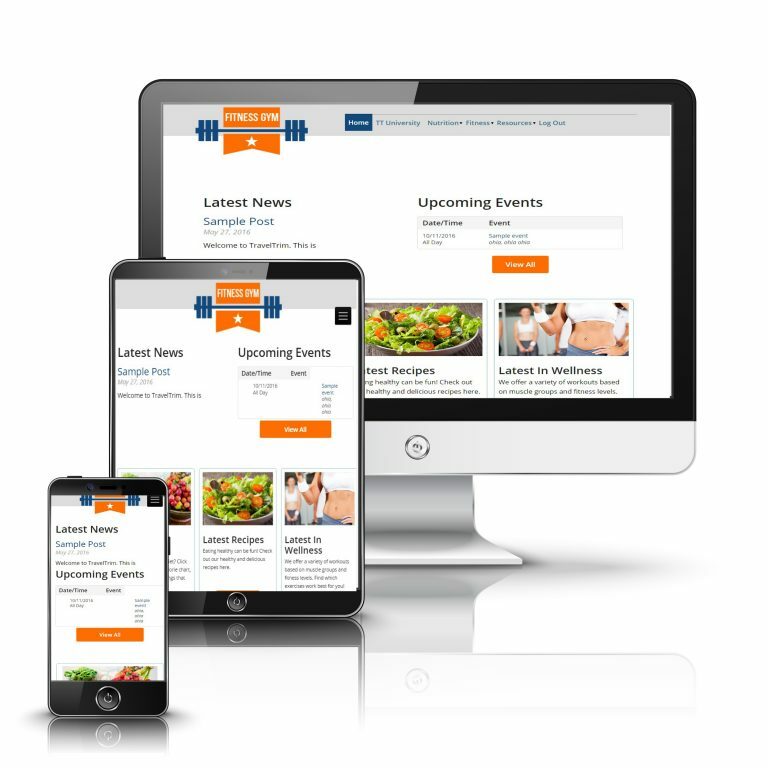 » Gain access to e-learning courses that walk you through healthy eating programs and exercise programs. The exercises include live video demonstrations as well as hard copy photos.